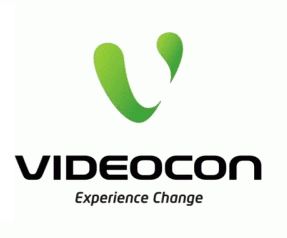 This post about How To Find / Check Own Mobile Number information like Airtel, Idea, Vodafone, Aircel, Bsnl, BPL mobile, Reliance Jio, Idea, MTNL, Loop, Smart Mobile, Tata Docomo, Uninor, Virgin, Videocon, Vodafone. Nowadays we kept many sim cards with us for different usage like Call offers, Internet offers, sms offers etc because all networks would not give same offers. So we easily forget my own mobile number. If you forget your own mobile number then don’t worry here I will give all operator USSD Codes for Find your own mobile number. Just dial the following USSD Codes to Know your own mobile number in any operators. Dial the following code then you can see your mobile number on your screen instant without any charges. 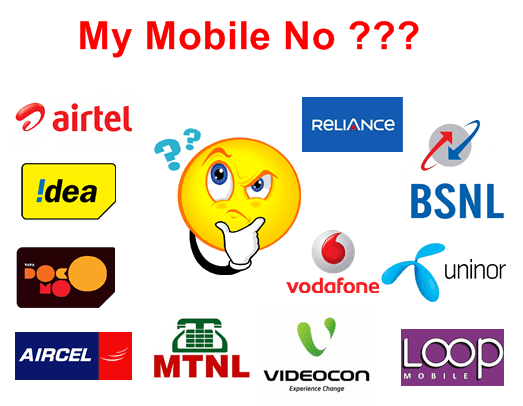 If you have two or three sim card but you lost your own mobile number then here you have a big question that How To Know Find Check Your Own Mobile Number. It’s very easy to find you own phone number without any cost, So just dial following USSD Codes which you want operators to check your mobile number, For example, If you have My Airtel sim card but you lost your airtel mobile number then simply dial Airtel USSD Code *121*9# from your phone dialer now you can see your Airtel mobile no on your mobile screen. 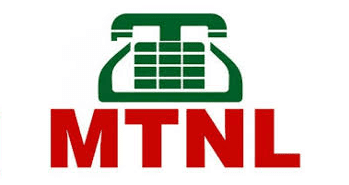 This is a easy way to check mobile number any operator’s instant and without any charges. 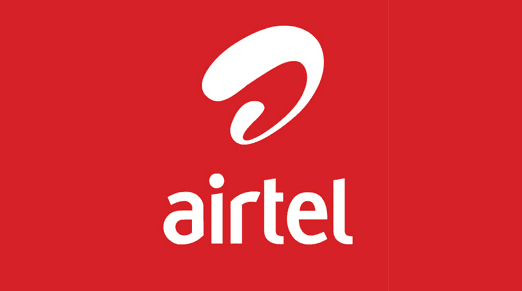 If you are using airtel sim card in your mobile but you forget your airtel phone number, then use following airtel USSD Code to find airtel mobile number. For Know own airtel number, just dial *121*9#. I have checked this USSD codes working fine in Tamil Nadu Airtel sim card. If you want to check your Aircel mobile number? then you can dial following USSD Code. Just dial below one code to find your aircel own mobile number. I have checked all Aircel USSD codes working fine. If you have bsnl sim card then you want to check bsnl mobile number, then you can dial below Bsnl USSD code. 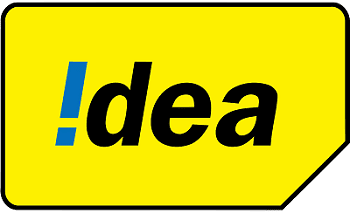 To find Idea own mobile number, you can dial following Idea USSD code. Just dial below one codes for find your own Idea mobile number instant and without any charges. If you want to know your Tata Docomo mobile number then dial below Tata Docomo USSD Codes on your mobile. 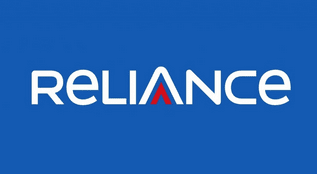 You want to find your own Reliance mobile number then dial below Reliance USSD Codes. If you want to check your Vodafone own mobile number, then you can dial below Vodafone USSD codes. 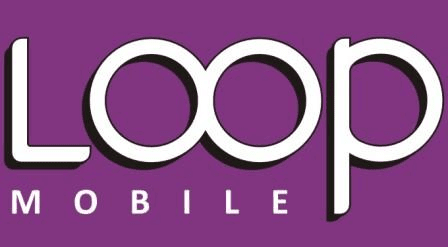 This is the easy way to find mobile number if you have lost. Many USSD codes working fine almost all states. Please comment below which code is working to you.